PARAMEDICS AREN’T DRIVERS OR NURSE ! Every year, paramedics save thousands of lives through the timely application of first aid, and by rushing casualties to hospitals before it’s too late. Despite their enormous contributions to the cause of public health they remain nameless, faceless individuals working in the shadows, with no desire for recognition. 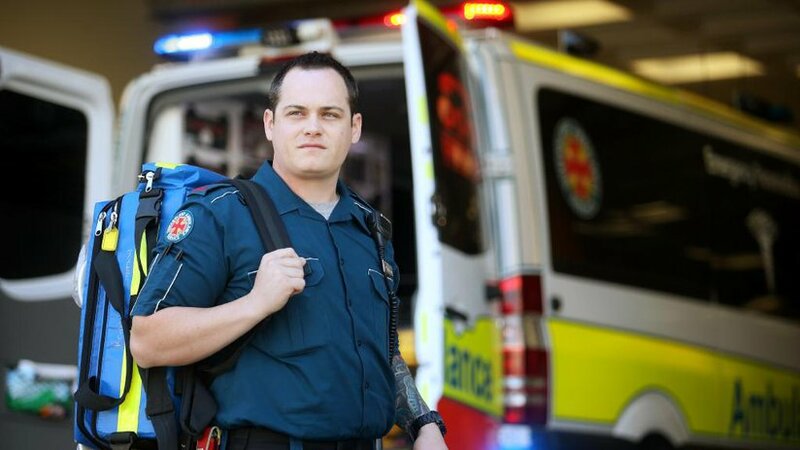 It’s because of this relative anonymity of the profession that the general public remains largely unaware of who they are and what they do, which has resulted in several, unintentionally insulting, misconceptions about paramedics. The two most common of these are that paramedics are nurses and drivers. These misconceptions run so deep that the Hindi word for ‘paramedic’ is literally “Nurse”. The fact of the matter is that paramedics are not merely nurses or drivers; they’re highly trained first responders and hold advanced degrees depending on their individual specialisations. While a hospital doctor will be competent in his specific area of expertise, a paramedic must be adept with a wide variety of procedures because he’ll be required to attend to a multitude of medical emergencies like burns, cardiac arrests, and physical trauma to name a few. Being a paramedic, especially in a country like India, is a difficult and stressful job. They work in shifts which means they’re on duty at odd hours of the day and on call 24×7, yet somehow, despite all the stress and fatigue the job entails, they somehow manage to do their duty without reservation and save human lives. Paramedics are the unsung heroes of the streets, and while we can never thank them enough, knowing who they are and what they do to keep us safe is a good start.